United States Senator Joe Donnelly led the ribbon cutting ceremony to celebrate the completion of the $4 million renovation project at Riverside Hall. Sen. Donnelly praised the partnership between the federal government, a regional public university, a federally qualified health care center, and a local donor to bring affordable health care to the community. He said this collaboration is the first of its kind in the nation. 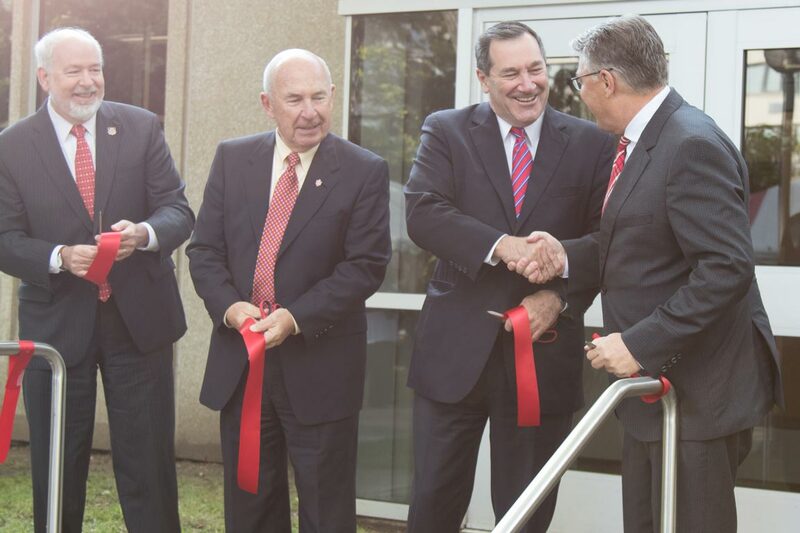 (L-R) Indiana University Executive Vice President John Applegate, Indiana University Trustee Phil Eskew, Senator Joe Donnelly, Chancellor Terry L. Allison cut the ribbon for the newly renovated Riverside Hall. Riverside Hall is the new home of the expanded IU South Bend Health and Wellness Center operated by HealthLinc and will be open to the campus and community. Riverside Hall also houses the Clinical Laboratory Sciences program at IU South Bend. 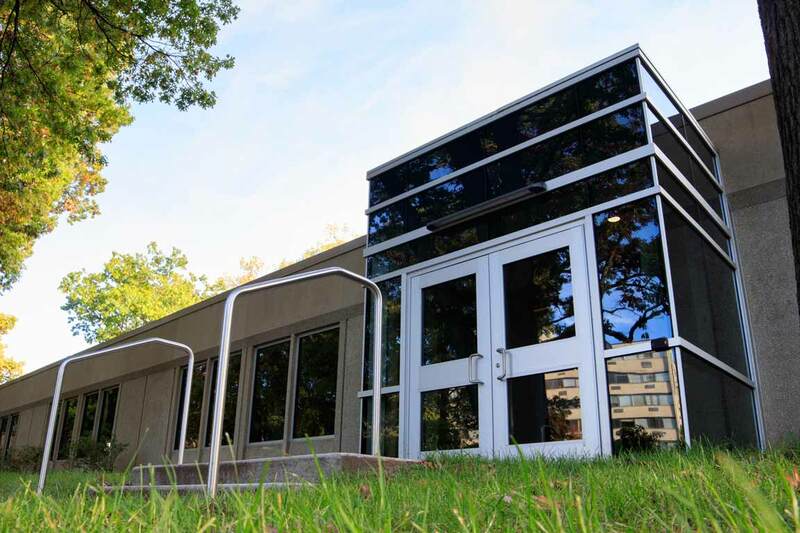 Funding for the project included $1,050,000 from a grant to HealthLinc from the U.S. Department of Health and Human Services which was supported by Senator Donnelly and a $1 million gift from the Vera Z. Dwyer Charitable Trust. In addition to serving the campus, HealthLinc will focus on delivering health care to underserved residents in the area, including those who face financial challenges accessing health care, obstacles accessing transportation, or other restrictions.